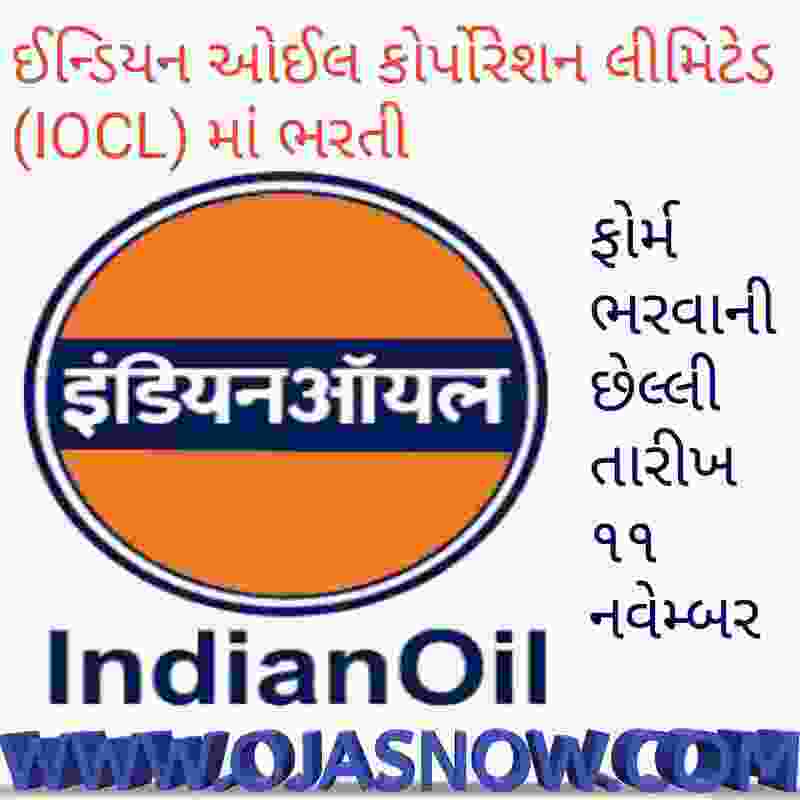 Indian Oil Corporation Limited, (IOCL) Requirement For Various Post: IOCL has published Recruitment Notification for Various Posts. Check more details like Total posts, age limit, Fees, Selection process, how to apply and all details are given below. Daily visit JobSafar website. please read it and forward to all needy friends. 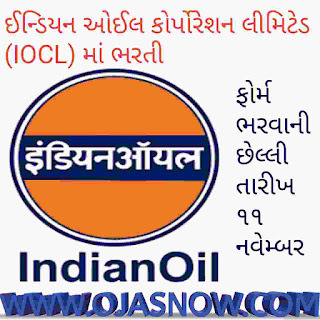 How to Apply IOCL Vacancy:The candidate may apply for apprenticeship in the trade of their choice as per their religibility, And Apply Online Through Goto the www.iocl.com and go to the “Whats New> Click on Appreantices 2017, its mandatory to submit online Application.